Dota 6.68 Map Download News and Updates. 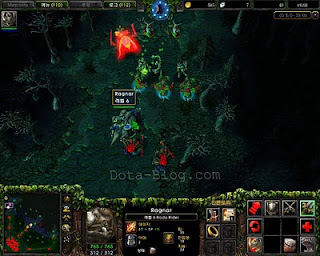 Dota 6.68 the next map of Dota 6.67c . IceFrog has just announced that he will make some balance changes or In the past two releases we have seen balancing and fixing. Now it’s time for Dota 6.68 in which we will see New Heroes Icarus The Phoenix and Ragnar The Kodo Rider , Items and fun stuff as IceFrog promised. What do you want in the upcoming Dota 6.68 / Dota Allstars 6.68 map , New heroes , hero remake, cosmetics, bug fixes or an item?